ar 15 308 custom rifle and pistol all cerakoted and built inhouse. Ar 15 parts depot display of custom built ar 15 and 308 pistol and rifles, all rifles and pistols are cerakoted in orlando florida. 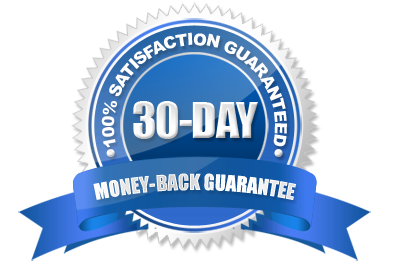 100%Money back on all G.c.u.